Rev. 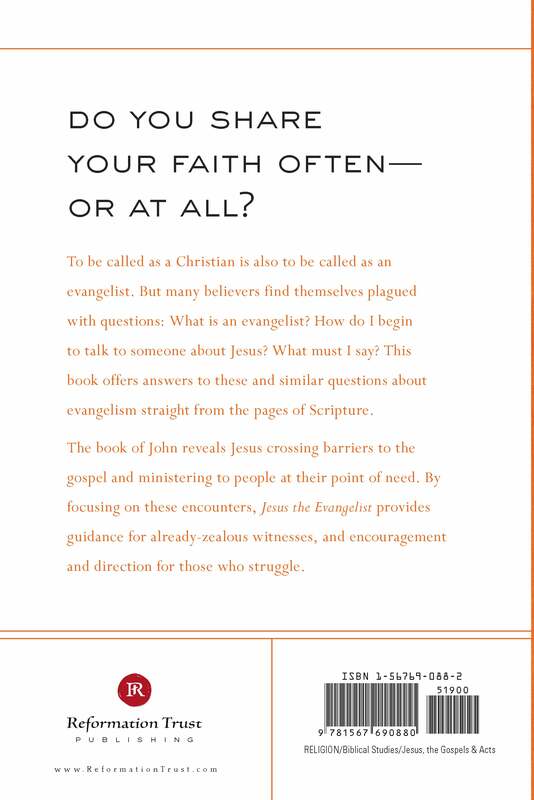 Richard D. Phillips digs into the early chapters of the Gospel of John to discover principles you can use for Christian outreach that were modeled by witnesses for Jesus and by Jesus Himself. 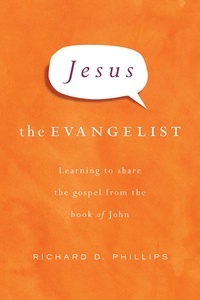 Phillips unfolds biblical principles for evangelism by examining the ministry of John the Baptist and the calling of the first of Jesus’ disciples. Then, through a brief study of the Lord’s encounter with the Pharisee Nicodemus, he presents us with a theology of the gospel. Finally, he focuses in on Jesus’ stirring encounter with the Samaritan woman to show exactly how Christ shared the good news. Phillips’ clear and concise handling of these key stories will both motivate and instruct you in your witness on behalf of Christ. 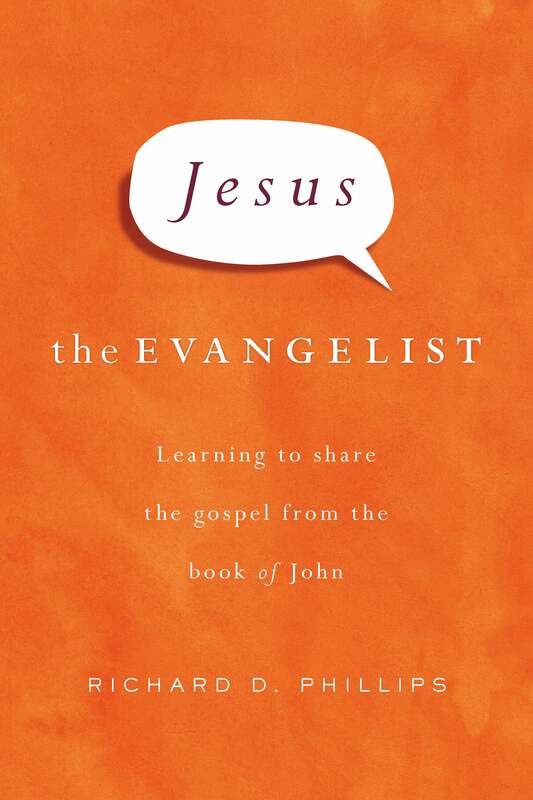 An appendix looks at the relationship between God’s sovereignty and evangelism.